livery Archives - All Chucked Up! Guess what, folks. 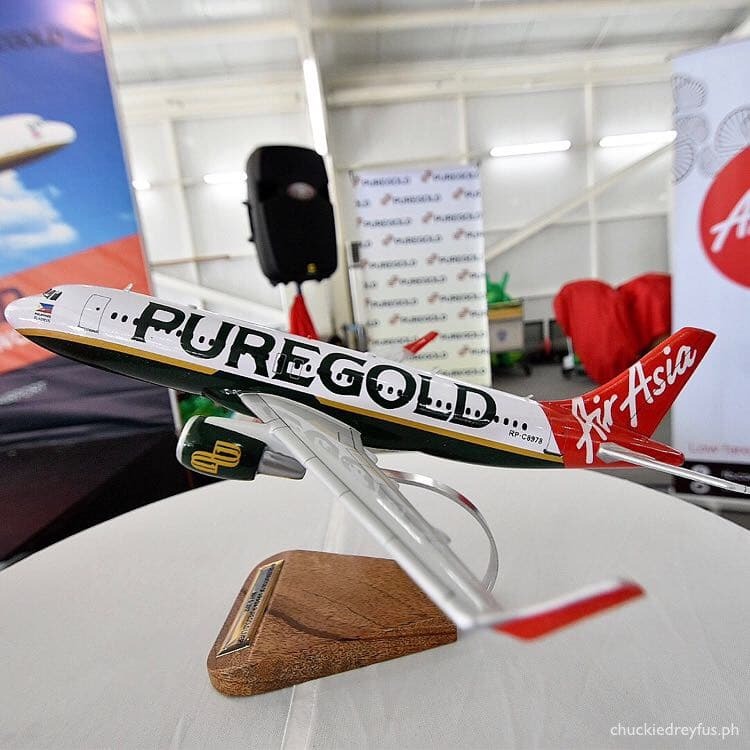 Philippine retailer, Puregold Price Club Inc., is going full swing and taking its retail marketing from the ground to the skies with the formal launching of its new plane livery. 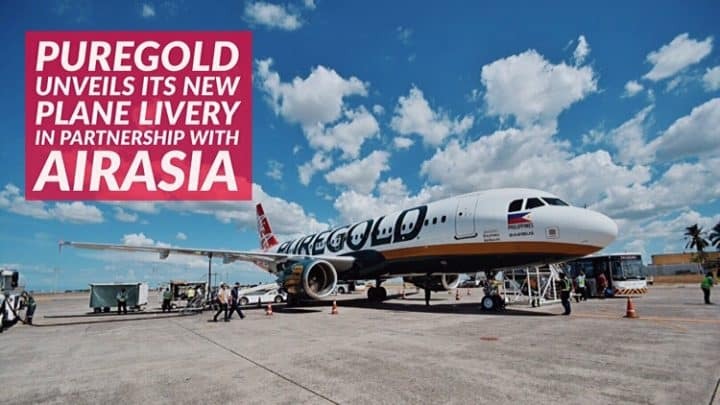 Globe GoGadgets – Discounted devices and rebates for prepaid customers!